As CEDAM’s junior policy associate, Natalie contributes to the CEDAM blog, policy research and communicates policy updates to our members. Additionally, she aids in advocacy campaigns to educate state legislators about pertinent issues within the community economic development field. Currently, Natalie is a senior at Michigan State University in the James Madison College studying comparative cultures and politics with a minor in Swahili. 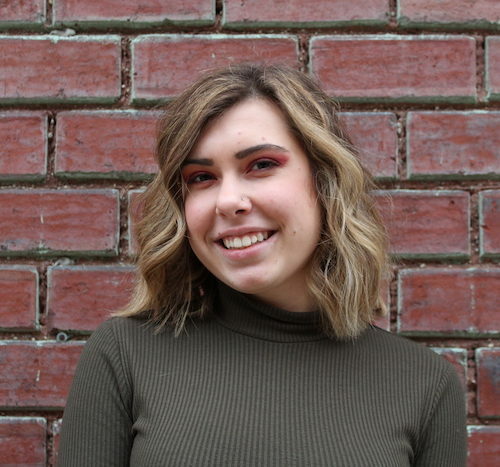 Prior to joining CEDAM, Natalie served as the communications coordinator for the group Reclaim MSU where she focused her efforts on coordinating media strategy, messaging and advocacy through traditional media.